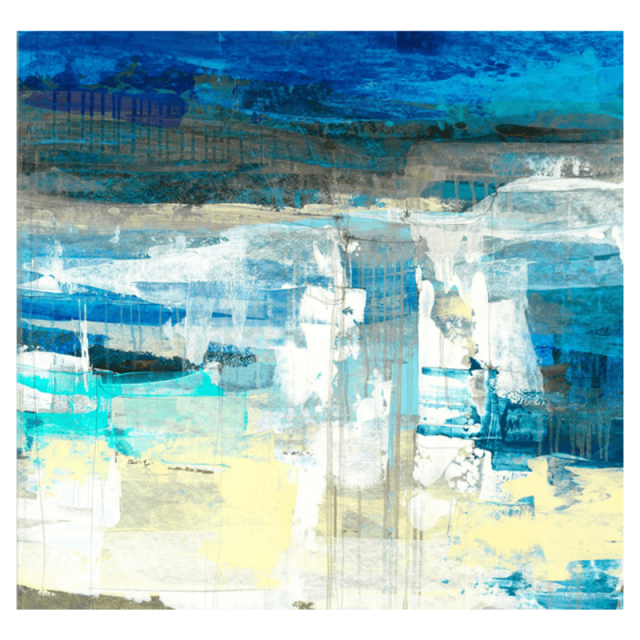 Home / Decorate your home with beautiful artwork from QuiBids. Decorate your home with beautiful artwork from QuiBids. You don’t have to know much about art to really appreciate a good painting. Whether you prefer classic styles of realism, or the more modern abstract art, we’re sure you’ll find the perfect print to fill that white space on your wall. Below, we’ll show you just a few of the types of artwork you can find on QuiBids. If you see something you like, click on the image to go to the product page. From there, you can view all upcoming auctions that include that particular item. Find the one you want to participate in, add it to your Watchlist, and wait for the right moment to start bidding. If you don’t have time to bid, you can always select Buy Now directly from the product page to buy the print directly from the QuiBids Store. All of these Q store purchases will come with free bids too! Keep reading to see some of our most popular canvas prints. 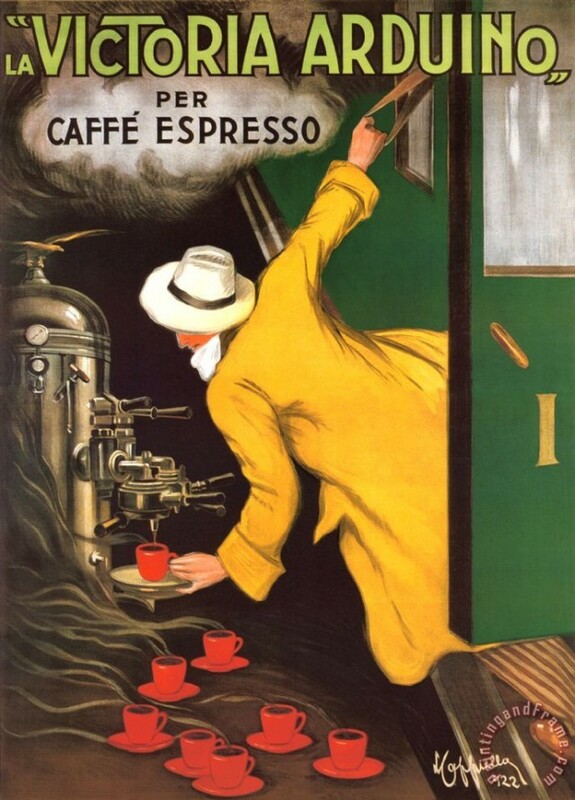 Click HERE to browse more canvas art and posters on QuiBids! 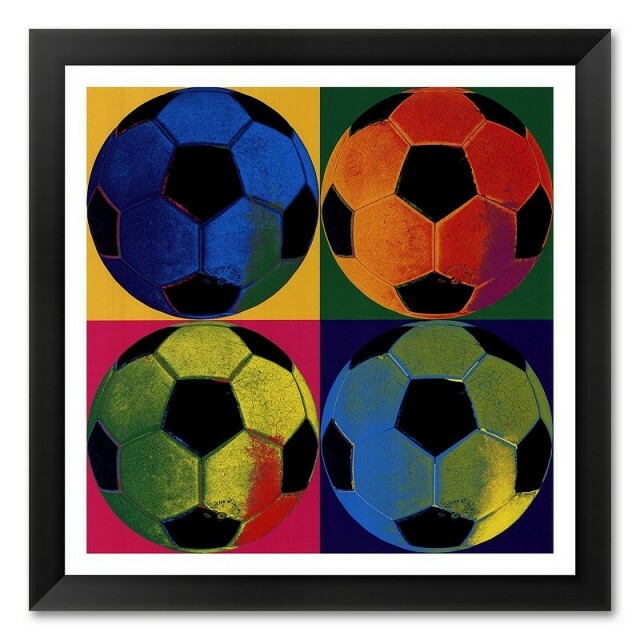 Showcase your love for soccer and beautiful art with this popular canvas piece. Buy it for $114.99 and receive 12 Free Bids with your purchase. 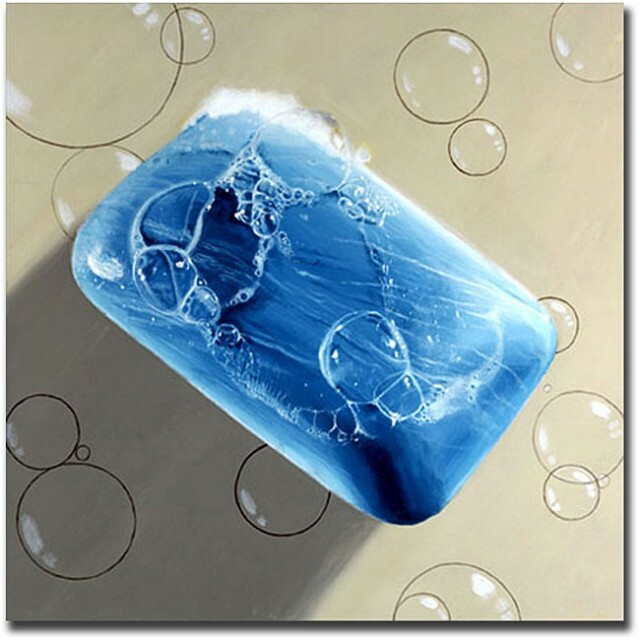 This ready-to-hang, gallery-wrapped art piece from Roderick Stevens features a bar of soap. Buy it from QuiBids for $69.99 and receive 7 Free Bids with your purchase! 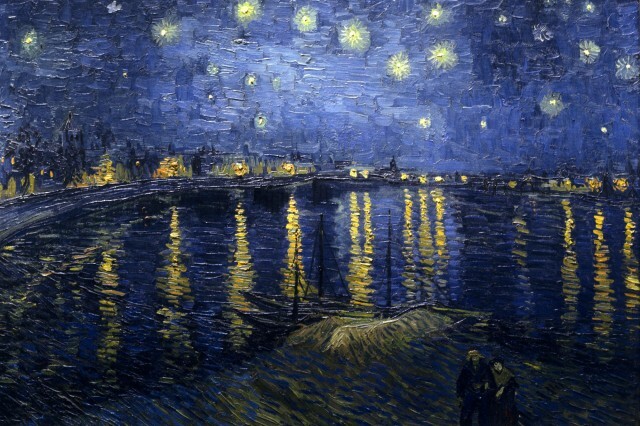 Van Gogh is one of the most famous artists throughout history, and now you can enjoy this well-known print in your home. Find it in auctions, or Buy Now for $249.99 and receive 25 Free Bids with your purchase. Jetty 1 by Maeve Harris has a more modern art feel. If this is your preferred style of artwork, then don’t miss out on your chance to get one in auctions on QuiBids. Or if you don’t have time to bid, you can use Buy Now and get it for $359.99 and you’ll receive 36 Free Bids with your purchase. 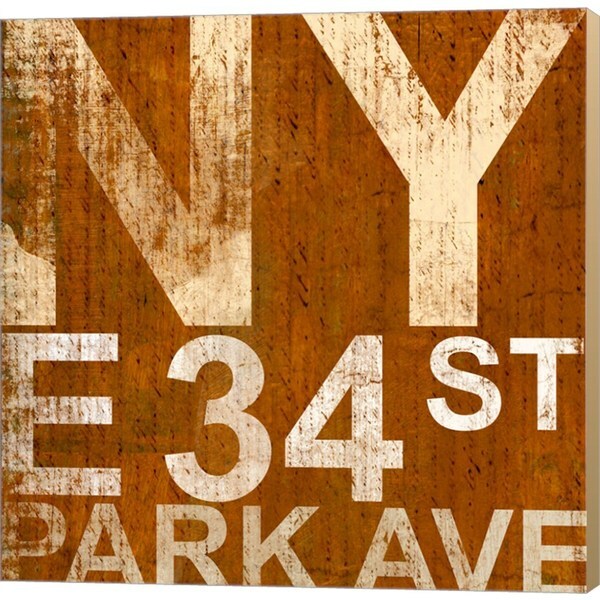 Take a piece of NYC history with this canvas print from Cory Steffan. Get it at the QuiBids Store for $269.99 and receive 27 free bids! Get Victoria Arduino by Leonetta Cappiello in the QuiBids Store for $269.99 and you’ll receive 27 free bids with your purchase! 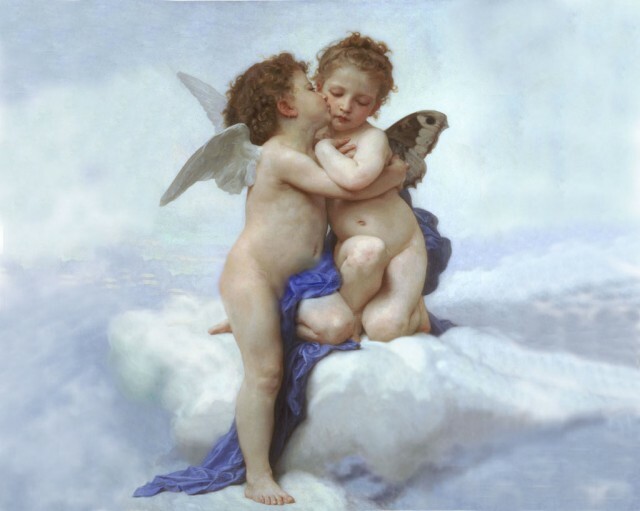 This truly peaceful picture captures two beautiful angels sharing a first kiss. Buy Now from the QuiBids Store for $264.99 and receive 27 Free Bids with your purchase! 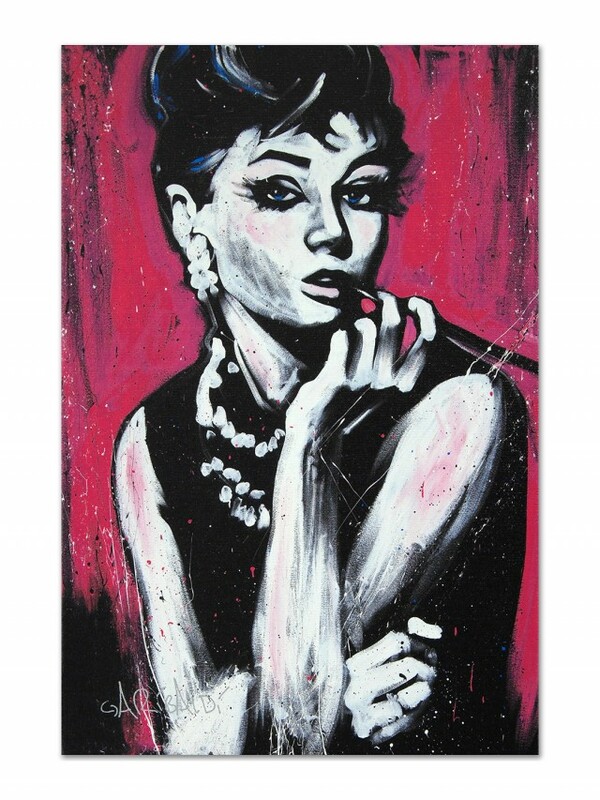 Enjoy the classic beauty of Audrey Hepburn with this great piece from David Garibaldi. Buy Now in the QuiBids Store for $219.99 and receive 22 Free Bids! This high quality piece of framed artwork adds great flavor to any kitchen decor. Buy Now on QuiBids for $219.99 and receive 22 Free Bids! 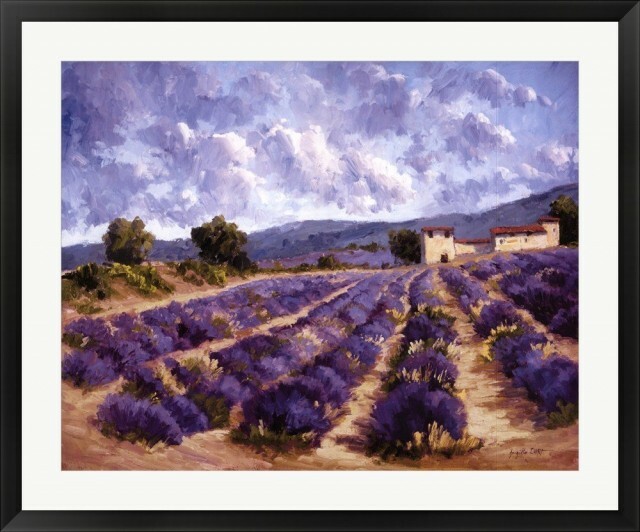 This beautiful print is of a painting of a field of flowers. This picture would be great for any room with purple accents. Buy it on QuiBids for $184.99 and receive 19 free bids! “A grove of aspens high in the mountains would be an idyllic place for worship. 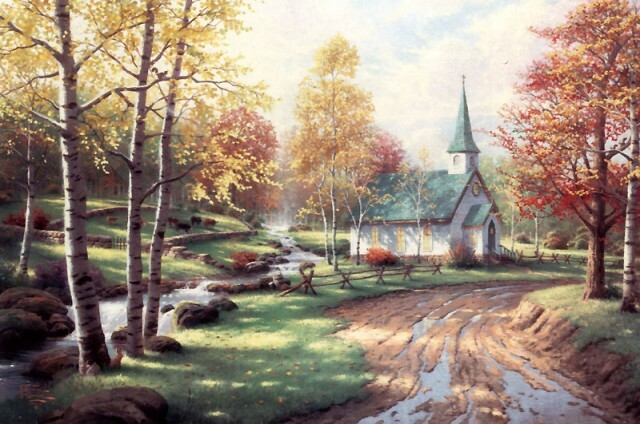 I have imagined just such a church in The Aspen Chapel where aspen trees shimmer in the breeze like liquid gold.” – Thomas Kinkade. Buy Now from the QuiBids Store for $59.99 and receive 6 Free Bids! 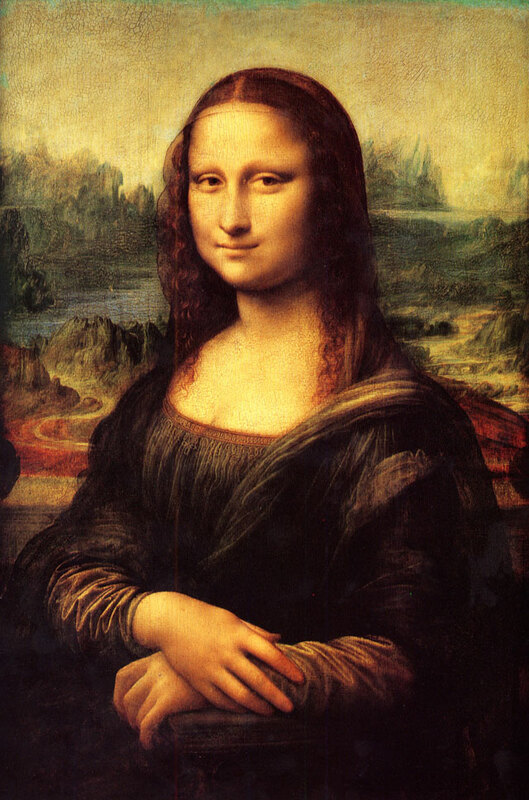 One of the most well-recognized paintings in the world – Now you can own a copy of the Mona Lisa! Buy Now for $329.99 and receive 33 Free Bids! Have you gotten canvas art from QuiBids? Tell us about your artwork in the comments below! Follow QuiBids’s board Art and Decoration on Pinterest. Blow Dryers, Curling Wands, Flat Irons: It’s all HAIR on QuiBids!